Tim Clark has helped put Invincible Star’s campaign back on course, winning on the mare at Rosehill. The first day of summer has heralded a return to form at Rosehill by Invincible Star after a frustrating spring. The mare won two stakes races as a three-year-old and her performance to run a close second to Merchant Navy in the 2017 Coolmore Stud Stakes raised expectations. She missed the autumn after having bone chips removed from a leg but got her spring campaign off to a promising start with placings in the Concorde Stakes and The Shorts. Things went pear-shaped after that and she missed The Everest because of lameness and appeared to be struggling. 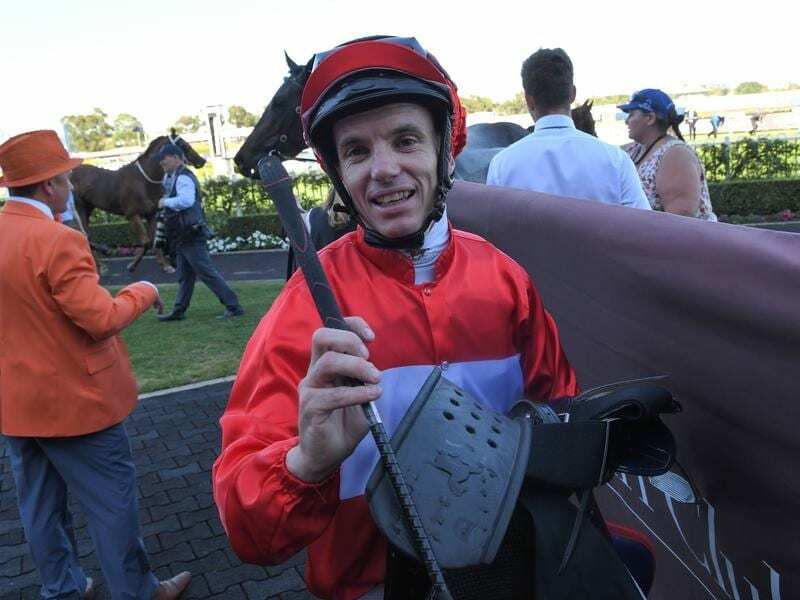 Trainers Gai Waterhouse and Adrian Bott persevered and on Saturday the four-year-old led all the way against the pattern of the day to win the Listed Starlight Stakes (1100m) to justify a Queensland campaign. “She told us there was no reason to hold back,” Bott said. “It’s great to see her back. We didn’t think about stopping with her and I think there is further improvement in her heading to the Magic Millions Sprint. Carrying second top weight of 57.5kg, Invincible Star ($3) held off Badajz ($11) by a short neck with My Favorite ($41) another nose third. The Magic Millions Sprint is at the Gold Coast on January 12 with Bott saying Invincible Star could have one or two more races before then. Jockey Tim Clark admitted he was concerned towards the end of the race when the challengers came at Invincible Star but was equally impressed with the way she responded. “I was pretty concerned at the furlong but from the 100 metres I could feel her lifting every time something came near her,” he said. Topweight Deploy ($12) ran a strong race for fourth under 61kg at his first start since he was sidelined by injury in February. “I’m thrilled to see this after 10 months off,” Deploy’s owner John Cornish said.